Sign up and join us on tour today! 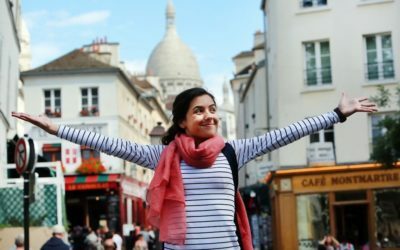 Whether you’ve been dreaming of the buzzing, romantic city of Paris or the sunny, sandy beaches of the Spanish Mediterranean, with this tour you can have it all! 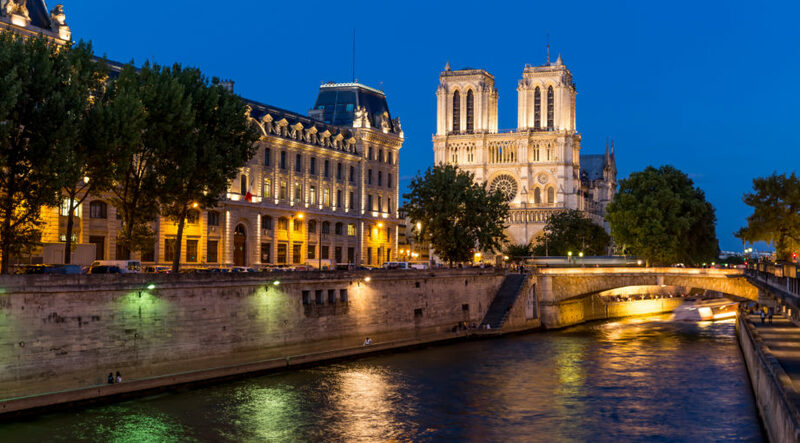 Known for it’s sophisticated museums, magical monuments, and fantastic food, you’ll spend 4 nights in Paris and tick off some bucket list items such as the Eiffel Tower, the Louvre Museum and a Seine River cruise. 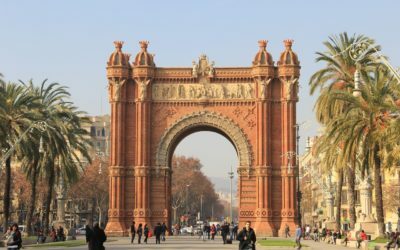 Then you’ll head down to Barcelona giving you 3 nights to discover the Spanish metropolis, being entertained in true Spanish style with a Flamenco show. Still after more? 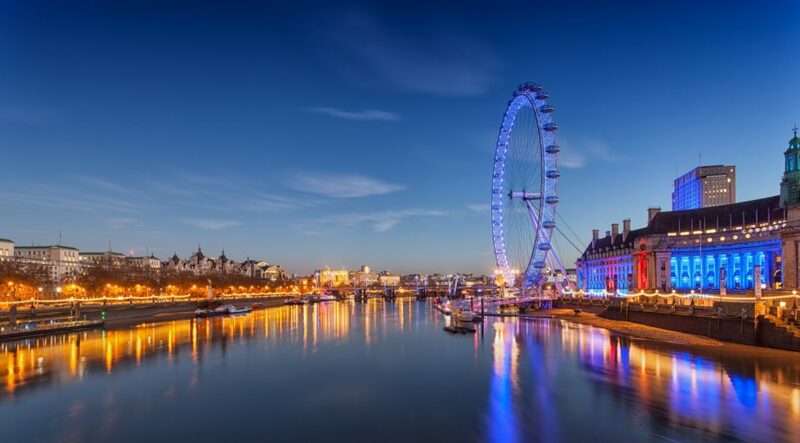 Then take advantage of various optional extras along the way to enrich your traveling experience such as a day excursion to London, a half day excursion to Versailles with entrance to a magical Chateau, or with a special evening of French Cabaret. 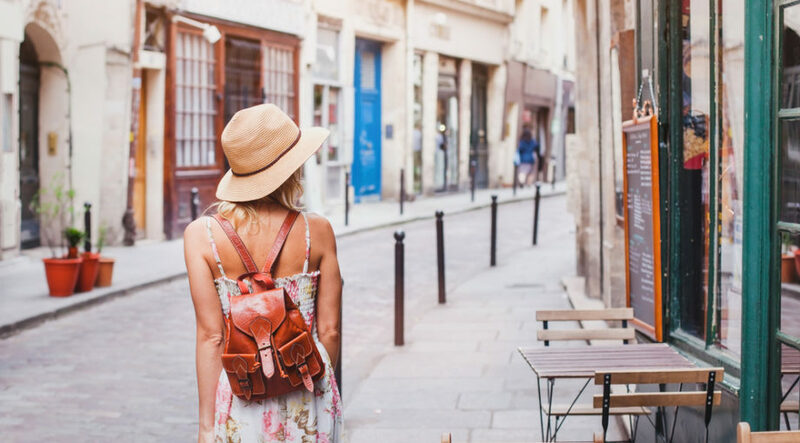 You truly are the creator of your own itinerary with this tour, so what are you waiting for? 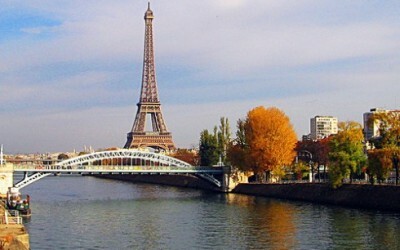 Enjoy Paris for your first 4 nights before you travel south to end your tour with 3 nights in Barcelona. 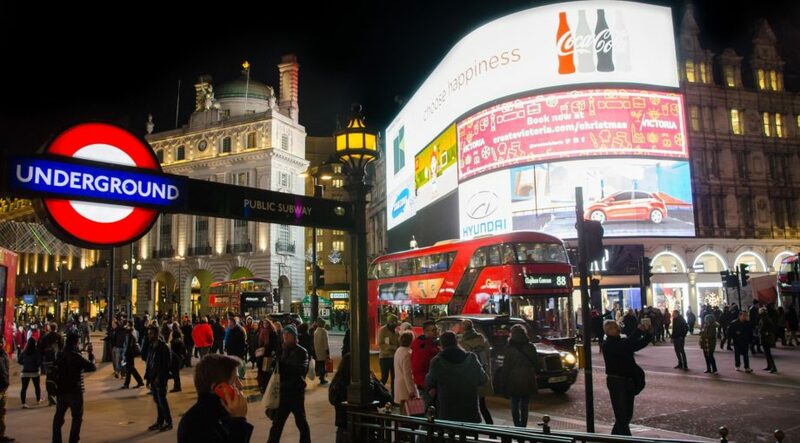 Join on our extra excursions to Versailles, a Parisian cabaret night and even London for a day. 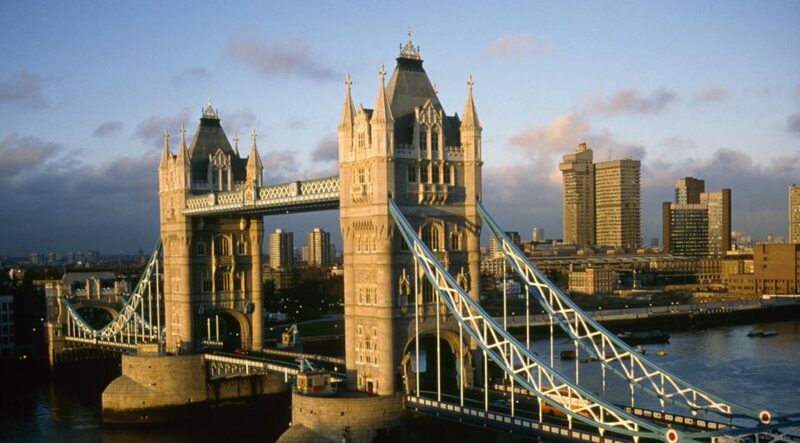 All Lingo Tours hotels stays are of high quality, centrally located and in walking distance from main attractions. 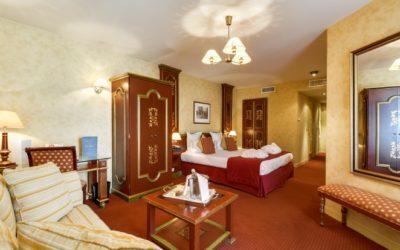 In Paris, you'll stay in true style at the 4 star Parisian Villa Beaumarchais. 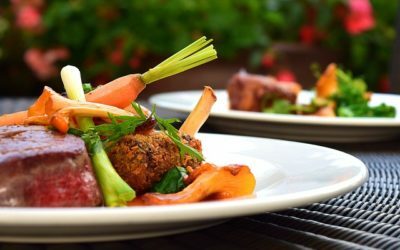 You'll enjoy daily delicious full buffet breakfasts as well as two, 3 course dinners during this tour. 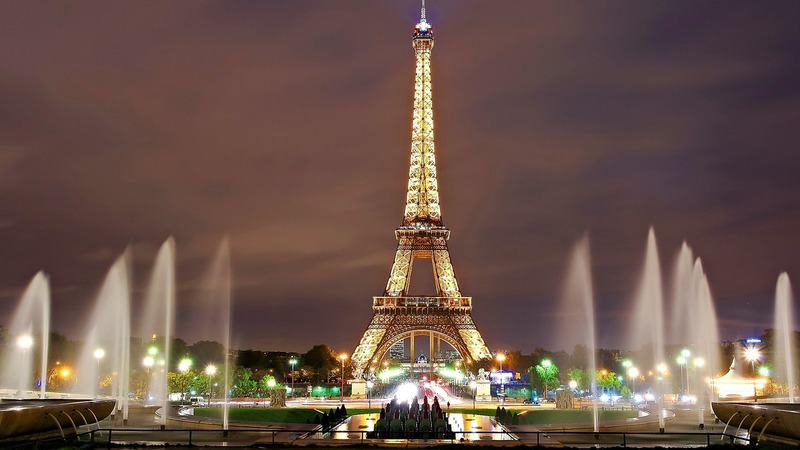 Depart from LA to Paris with an overnight direct flight. Arrive in Paris and be greeted by your Tour Manager at the airport. 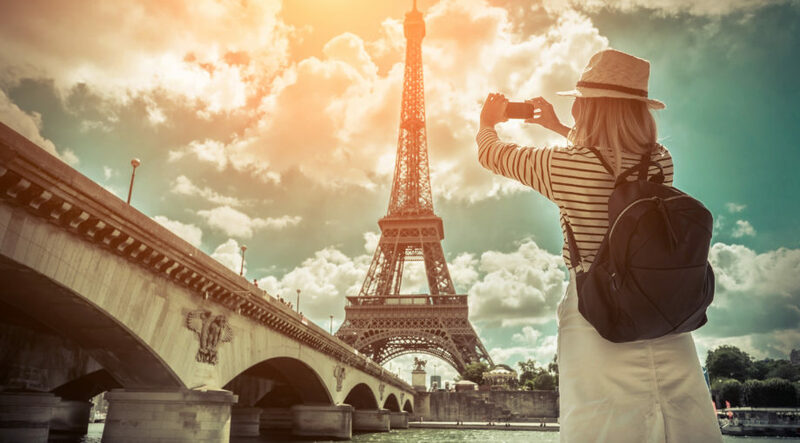 Then it’s straight into it, as you see Paris from the water with a relaxing Seine River Cruise before enjoying entrance to the Eiffel Tower – so get your cameras ready! 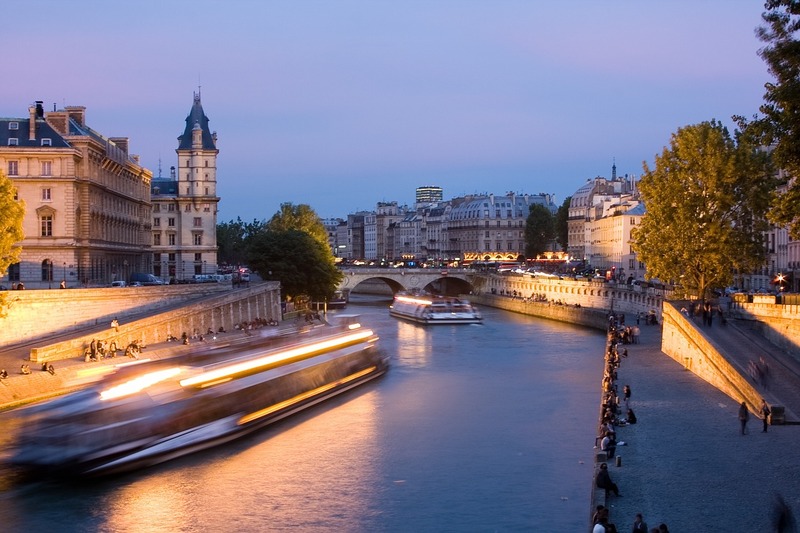 In the evening you’ll enjoy a delicious welcome dinner, French style – Bienvenue en France! 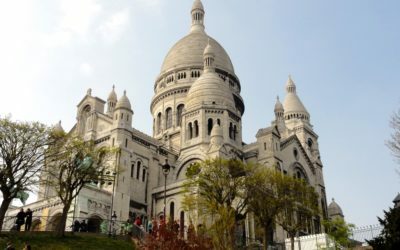 Start with day with an in-depth guided sightseeing tour of the dazzling city of Paris. 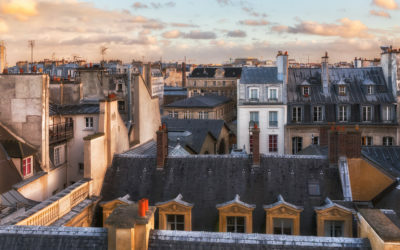 Led by an expert local guide, you’ll have the chance to see all the highlights of Paris. 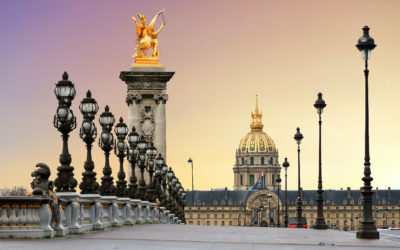 In the afternoon head out of the city on the optional Versailles excursion, or take advantage of some free time Paris. 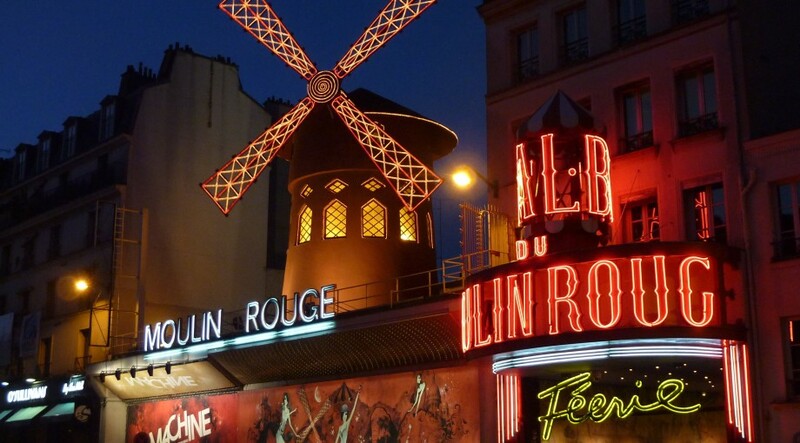 In the evening by entertained by the optional Cabaret Night extra if you’ve chosen it and get swept away by some original French Cancan action and champagne in Montmartre. 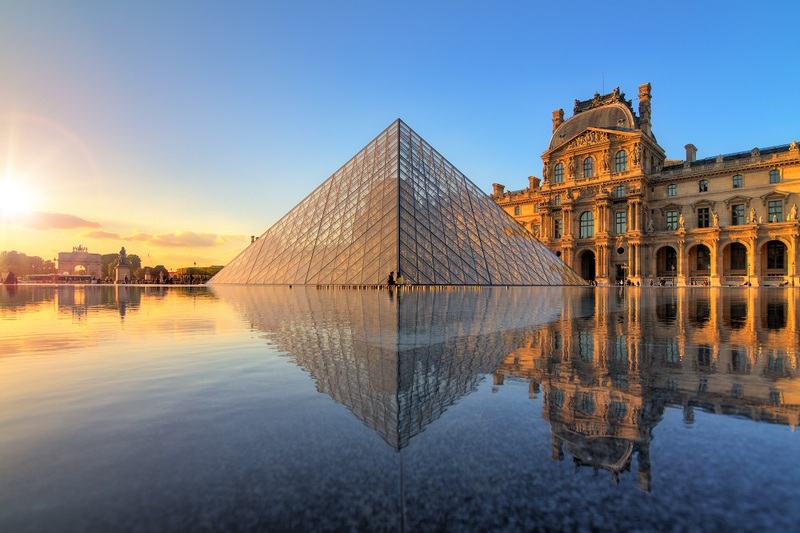 Spend the day discovering the largest museum in the world, the Louvre, before enjoying free time Paris for the remaining of the day to explore as you like. 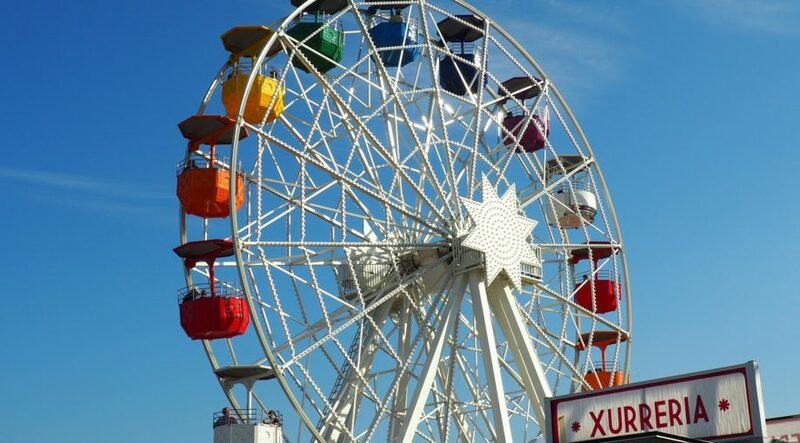 Today is the day where you’ll travel to the largest city on the Mediterranean, Barcelona! 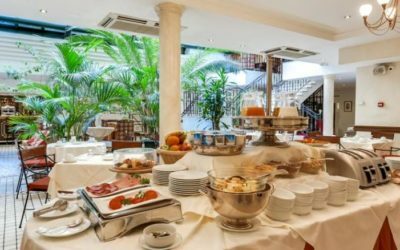 Once settled into your hotel, you’ll be able to stretch your legs with a Tour Manager led walking tour of Las Ramblas, Barrio Gotico – the Gothic Quarter and Mercado dela Boqueria. 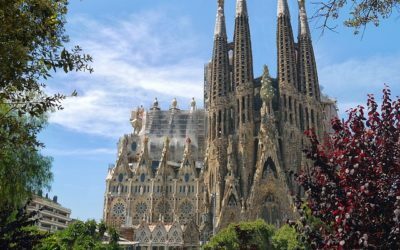 Get to know Barcelona with a guided sightseeing tour and see La Sagrada Familia and other acclaimed Gaudi’s sights. 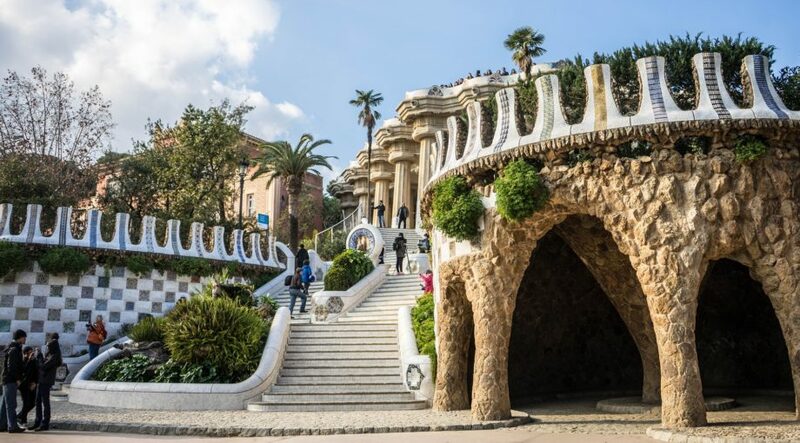 You’ll also spend time visiting Mount Juif and Olympic Stadium before taking some free time in the afternoon to explore more of Barcelona. Then it’s show time as you’re fabulously entertained by a Spanish Flamenco show in the evening. 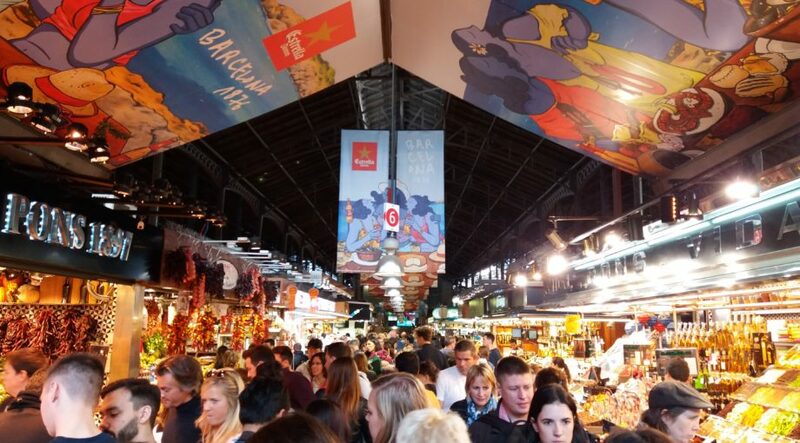 Make the most of your final day of discovery by exploring Barcelona your own way – you’ll have a dedicated free day to explore the markets, wander the streets or take in the Olympic Harbor. 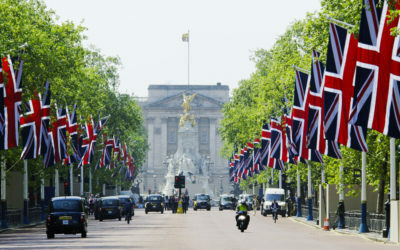 Then we’ll all gather in the evening for your Farewell Dinner, Spanish style. Transfer to Barcelona airport for your return flight to Los Angeles via Paris CDG. January 4th 2018: Departure from Los Angeles (LAX) with direct flights to Paris (CDG). January 12th 2018: Return from Barcelona (BCN) via Paris (CDG) to Los Angeles (LAX). 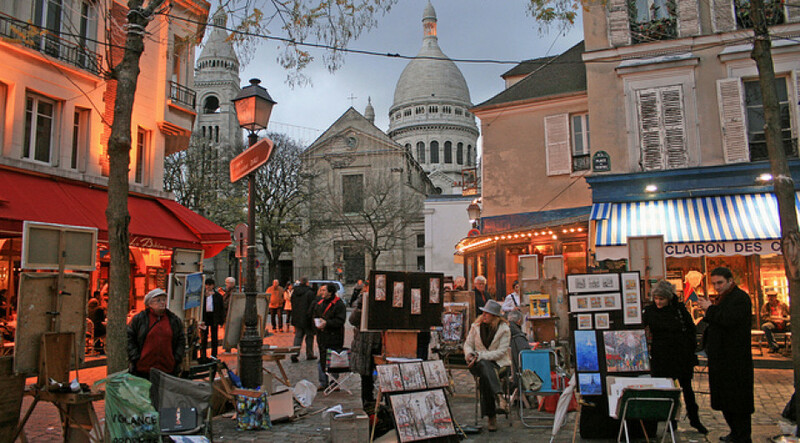 Isabelle will show you the very best of Paris and give you insight to the life in Paris. To enroll to this tour, please follow the link below. 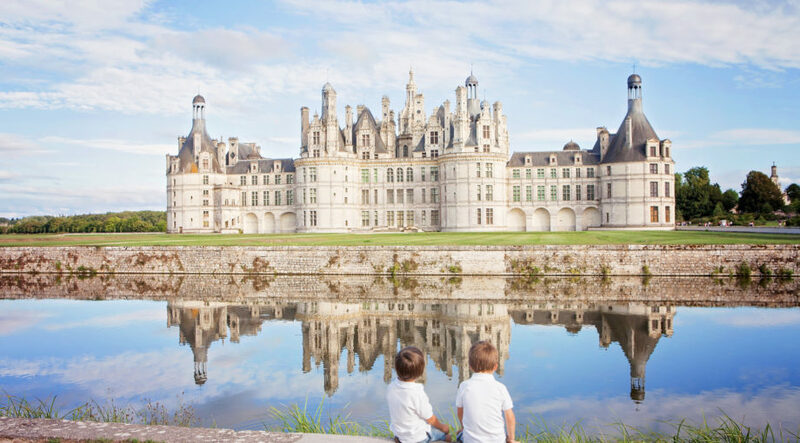 If you are signing up for the tour and would like to have more information (tour brochure, rates and optional excursion information), contact us on info@lingo-tours.com. We have a limited space of 30 travelers for the guaranteed rate in the outset, but will accept additional travelers subject to flight and hotel availability. Sign up online with tour code PAB811 and secure your space by paying the registration fee.